Assistance required? Free of charge! Click here and let our Vesalius3D experts help you !!! Vesalius3D 2.6.3 is a software application for high quality 3D Visualization and Navigation through personalized, patient specific, anatomical structures. Vesalius3D uses standard medical data from any modality (CT, MRI, PET, 3D /4D Ultrasound,…). 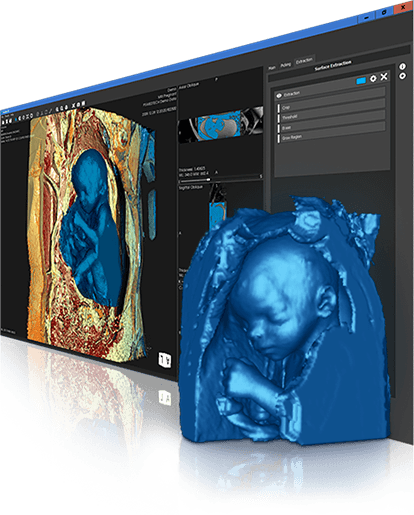 Vesalius3D 2.6.3 is now available! Please check out the Release Information. PS-Medtech teams up with Mimaki to print 3D images of patient organs, bones, blood vessels, veins and tumors captured on MRI, CTI and ultrasound scans. What feature(s) would help you most in medical 3D visualization? 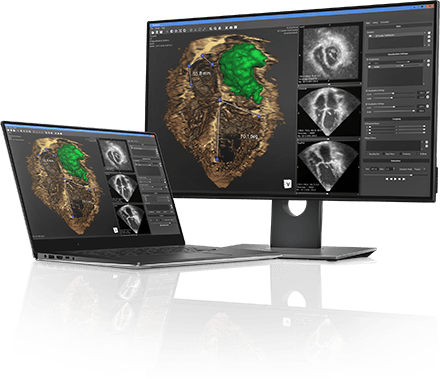 Vesalius3D presents 2D and 3D window simultaneously, allowing to work in 2D and 3D, exploiting the benefits of both views. Vesalius3D is an easy to use application, with a short learning curve. Just upload the data and Vesalius3D provides instant access to most used visualizations. Presets are offered to quickly go to a specific Visualization and allow a user to save the work done on a dataset. Most 3D formats such as DICOM, STL and stacked JPG are supported. Simultaneous rendering of multiple datasets from different modalities is offered. 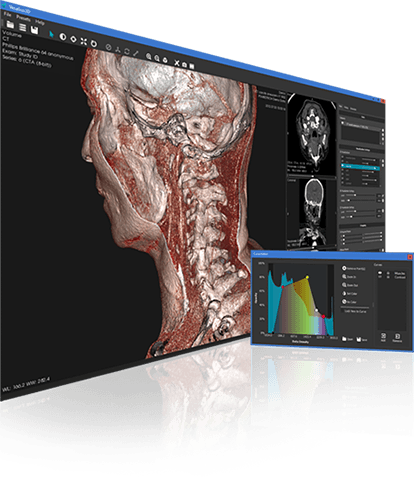 Vesalius3D offers the optimal balance between Visualization, Navigation and Extraction. Vesalius3D comes with a step by step extraction process. Extractions allow users to convert 3D visualizations into 3D parts (surface models). These models can be used for highlighting structures in the dataset or export for further use in other applications such as 3D printing. The ultimate way to experience 3D data is in stereo. The C-Station is a VR workstation specifically designed for Vesalius3D users. 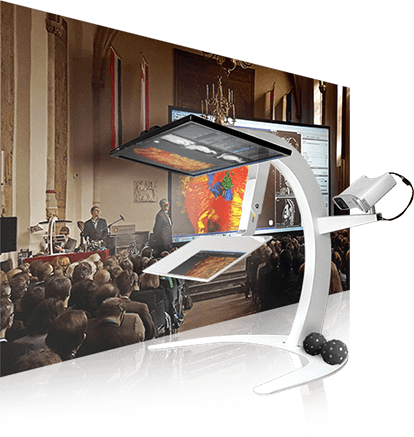 Vesalius3D VR is used live during conference presentations, group discussions, team meetings, training sessions and in classrooms. Fast understanding and ability to explain patient specific anatomy gives faster learning, better planning, more efficient meetings and less surprises in the operating room.